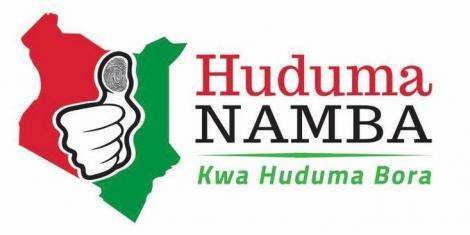 As Kenyans continue to grapple and wrap their minds around the Huduma number, more sceptics are expressing their displeasure over the project. The main question thrown around is why get the number now yet citizens already have a unique identifier that allows them get government services. Blogger Robert Alai now says that all the tenders around the project are handpicked my elements within State House. Tender for services supporting #HudumaNamba services being single sourced by people in State House. Josh Mwangi (Pepe) is behind the vehicle lease from Isuzu Kenya. Oxygen single sourced also to provide PR services to #HudumaNamba. Like I said, the corrupt are in State House. Recently, several persons were implicated in fraudulently acquiring money from a top Nairobi businessman in exchange for a tender. Then you hear mad people say " i support president in fighting corruption "...these are ostentations!! The State House where our president who pretends to be fighting corruption in public resides.